Collect magic to lift the curse! 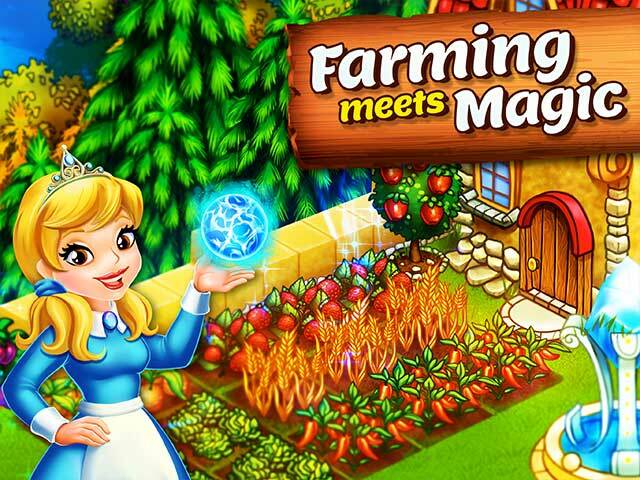 Farm crops, make special food and drinks, rebuild and decorate homes, help islanders, deep dive for treasure, trade and sell resources, and so much more! DON'T FORGET! You must watch out for the curse of the Sea Witch! NEW! THE FINAL WING OF THE PALACE HAS BEEN UNLOCKED! GRAB YOUR MARVELOUS BRICKS AND BUILD IT TODAY! 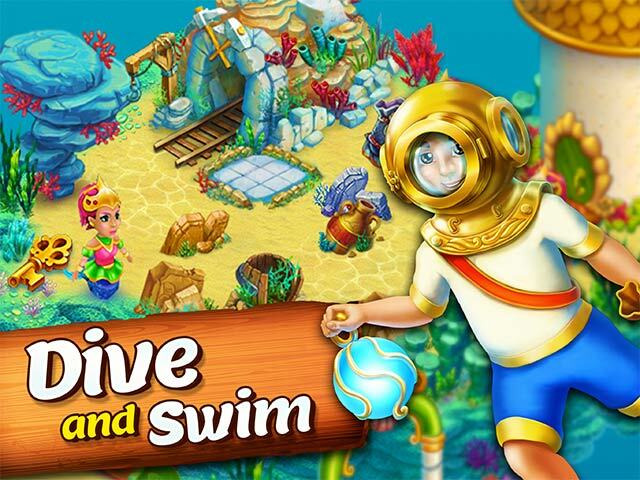 EARN PEARLS & COINS AND FEND OFF THE SEA WITCH! 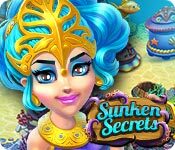 Sunken Secrets is rated 4.1 out of 5 by 57. Rated 5 out of 5 by nramey from I AM HOOKED!! I have been have so much fun with this game. Great graphics, interesting challenges. The time goes so quickly. More like this game, PLEASE. Rated 5 out of 5 by elfy1980 from loved it...but wish you could somehow restart the game from scratch Absolutely loved this game, havent played it for sometime and when i went back in after reinstalling it i wanted to restart the game but found i coouldn't, that was my only issue with this game, otherwise sit back and enjoy a relaxing game that can be played for hours and hours! Rated 5 out of 5 by luckycherry1985 from great game but need friends i love this game lots of fun. but it hard to get friends to trade with. does anyone know how to do this. Rated 5 out of 5 by CoralW from WOW! I'm addicted. I must check every few hours to see how my island is doing. I spend alot of time making my island beautiful, I don't think I've ever done that in a game before. 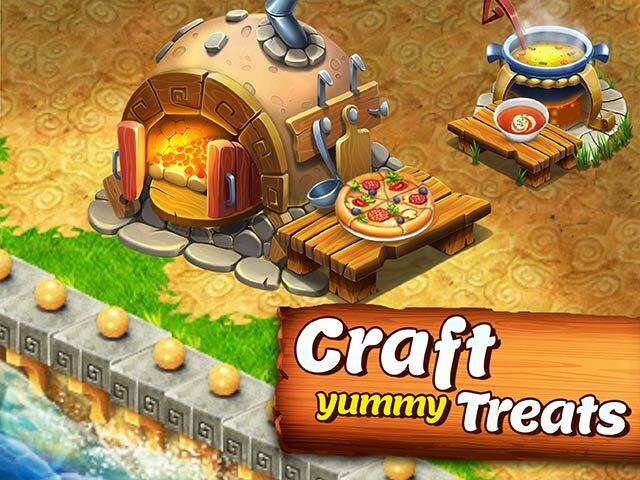 There are so many different activities (farming, cooking, building, decorating, collecting, selling, buying, diving)happening simultaneously that you are always planning something in the game. I'm at level 30 something and I still don't understand how some things work. That is probably because I click first and read the words later. So, I would like to see more game help, in fact, any game help section. I'm off to the community now to find how to play some parts of the game, maybe find out there is a help section just don't know how to access it. Have fun Fishies. Rated 5 out of 5 by tazou9771 from I love this game It's very addictive & fun to play. I recommend all my friends this game to play. It's a great story that unfolds. I wish there were more games like this one to play. Rated 5 out of 5 by Merlote from If you're looking For a game that delivers instant gratification, then this may not be the game for you. Personally, I love the fact that I can just set things going in advance, then come back the next day and restart the crafting again. Some games tie you to clocks where you have to check every so often or something borks up, but in this game, really the worst thing that can happen is that you miss getting a balloon out on time. Yes, things would go faster if you spend money, but it isn't necessary. Don't worry about the fountains, you can get fountains with coins, not just pearls. Just be patient, hang with it, and this game can be very fun.